Beautiful Incentives: Do you know the kinds of plants that don't require Direct Sunlight? 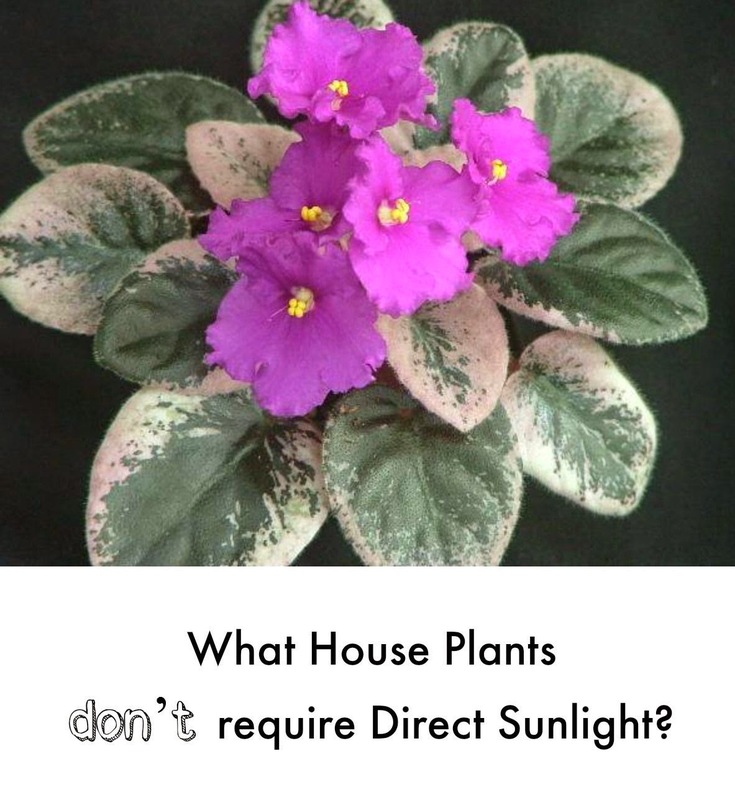 Do you know the kinds of plants that don't require Direct Sunlight? As most of you know, the majority of plants need light to produce energy, which enables them to thrive and grow. You may be interested to know that not all plants have the same light requirements though; several exist very well out of the direct light of the sun – read more at Gaddys. If you don’t have much direct sunlight in a room then it’s worth looking at these plants when you want to invest in some greenery or color for your home. Remember that indirect sunlight means the plant should be at least three feet away from light streaming through a window; plants that are going to be close to a window that sees sunlight coming through it during the day will experience direct sunlight. Is it possible to get house plants to bloom in this non direct sunlight? Many people like to have plants in their home for the bright colors they produce during the time they are flowering. Although a lot of plants that thrive in lower light conditions are more highly regarded for their foliage there are some, such as African violets and peace lilies that have attractive blooms you would be proud to display in your home. What does keeping a peace lily involve? The peace lily is not only known for being an easy to care for plant, it’s also recognized as a great air purify; it removes toxins from the air. If you want a plant that doesn’t need direct sunlight, then a peace lily is perfect; it actually prefers to be out of direct light. If this plant is getting too much light, it's leaves turn yellow. Peace lilies also love the average home temperature of between 65°F and 80°F. They don’t like very low temperatures or drafts so you need to be aware of this if you’re keeping them in your home. One of the great things about the peace lily is that it doesn’t require a lot of care. Many people don’t fertilize these plants at all but they tend to produce the best blooms when they are fed with normal plant fertilizer at a third to half the normal strength, once a month. Peace lilies aren’t the only house plants that don’t need direct light but still produce attractive blooms that spread a little color in your home. African violets are very popular houseplants and have blooms that come in various shades of pink, purple and blue. They are known for being very easy to keep and difficult to kill. As well as being able to grow in reduced light they also don’t need excessive feeding or watering. An important thing to remember is that you should always water African violets from the bottom as water can damage their leaves when it comes into contact. Whatever light conditions you have in your home you can see that it’s possible to have beautiful blooming plants you can be proud of.